Rely on us Komatsu. You have good reasons for security. Specific voluntary inspection have to be undertaken every year with your presses and press brakes, like with automobiles. 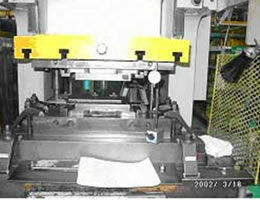 Safety performances of the press machines have been improved, but actual disasters haven't be decreased. 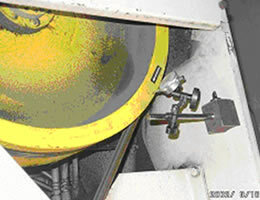 In some cases, accidents occurred by continuing to use machines that require repairing. Don't forget the time of performing yearly voluntary inspections. 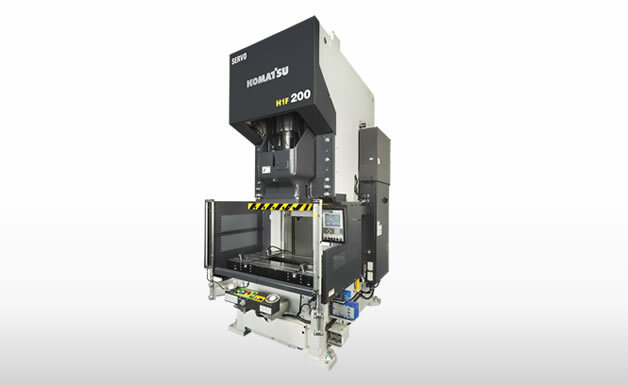 Continuing to use the machine with components beyond life may cause an unexpected accident. Implementing yearly voluntary inspections (for securing operators of safety) is a (legal) duty of machine owners. Have inspected correctly to prevent from accidents, and use your machine for a long time. We duly inspect your machines covering variety of points that "only the manufacturer can see" to propose measures for securing safety. To the clients we perform yearly inspection for, we send direct mail to inform the month of yearly inspection, and the nearest service representative shall make contact with you the previous month. We shall propose about priority items for safety that "are judged as significantly dangerous," "may cause production interruption" and "need immediate replacement." Higher productivity shall be attained through stabilized machine operation. 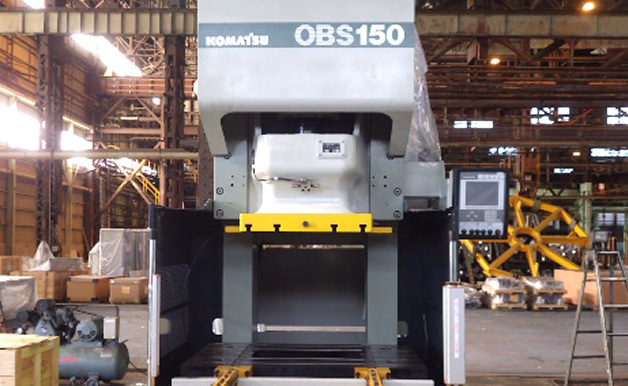 Specific inspections by the manufacturer can prevent accidents to occur from abnormality of the machine. We inspect on "safety," "quality" and "precision" for your long term machine operation. 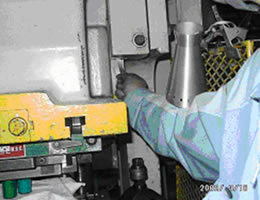 Inspection hours are different depending on the machine capacity. Consult with the nearest service representative. We have 74 qualified personnel! 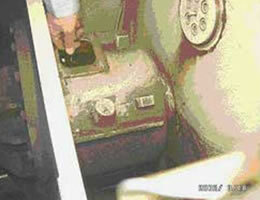 Any abnormality won't be overlooked by the experienced inspectors that know the machine in detail! Necessary items of maintenance or improvement, as well as of increasing capacity, automation equipment. etc. We always feel assured since Komatsu inspect every nook and cranny in detail. Their own safety control during inspection is also fine. It helps that inspection is finished within hours they told in advance. Meetings both before and after are reliable and easy to understand. It was grateful that they instructed and proposed on preventing serious work-related accidents. 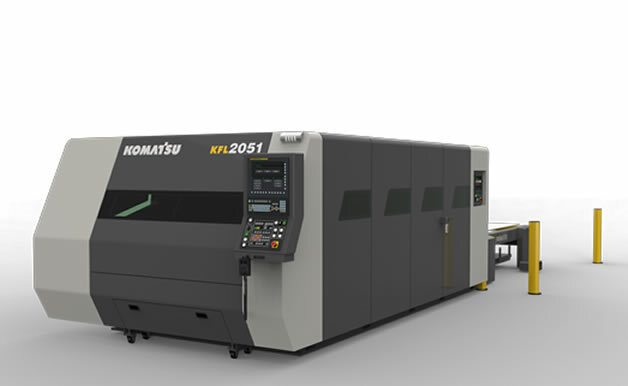 The specific voluntary inspection of Komatsu , have a precision measurement and special menu of the press.